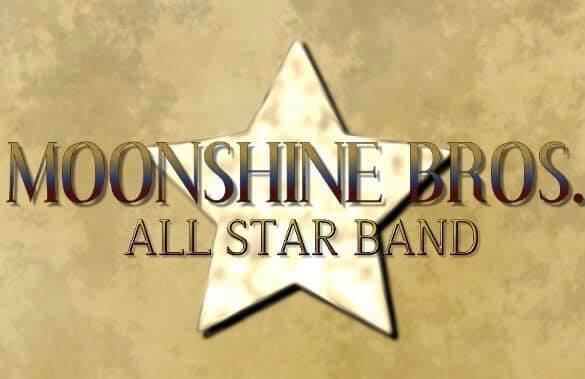 Free SHOW-Moonshine Bros. All Star Band Live! 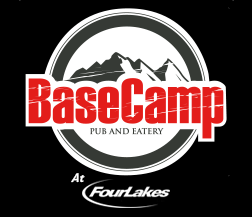 The Midwest’s hottest party band is heading to Lisle for a night you won’t forget! Playing blues, reggae, Motown, rock, and country from your favorite artists(Prince, Sublime, CCR, Elvis, Sam Cooke, Temptations, Bob Marley, and much more! ).